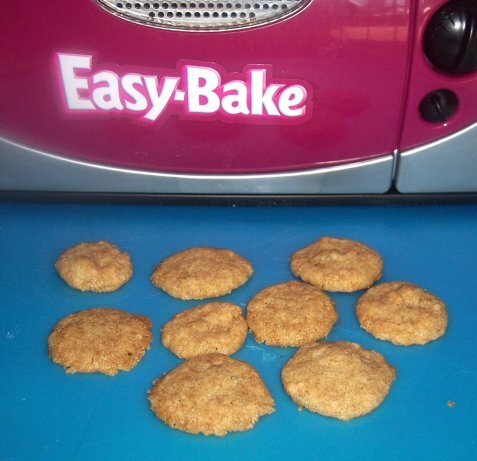 Pre-heat Easy Bake Oven 15 minutes. Stir together the sugars and margarine. Add the baking powder, vanilla, water and flour, stirring until flour disappears. Mix in the chocolate chips. Roll the dough between your fingers and make 12 small balls, 1/2 inch each. Place a few balls on a greased and floured sheet or pan with space between them. Bake 10 to 12 minutes. Repeat until all the cookies are baked. Yields 12 cookies. These came out good, nice and crunchy. 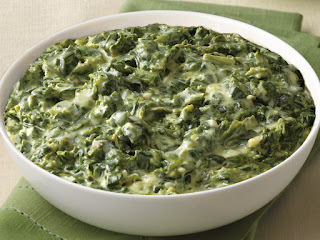 I got this recipe from a website but have no recollection where.